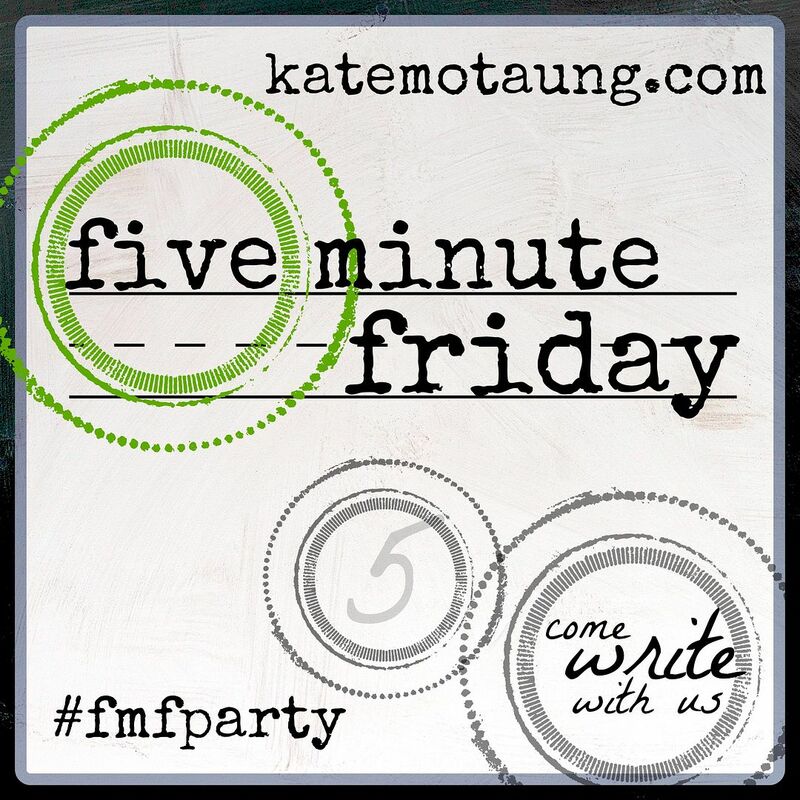 Five Minute Friday host Kate's word for today is want. For want of any other option, they took the local route again... The run-down neighborhood still has a desperate want of municipal services and amenities. 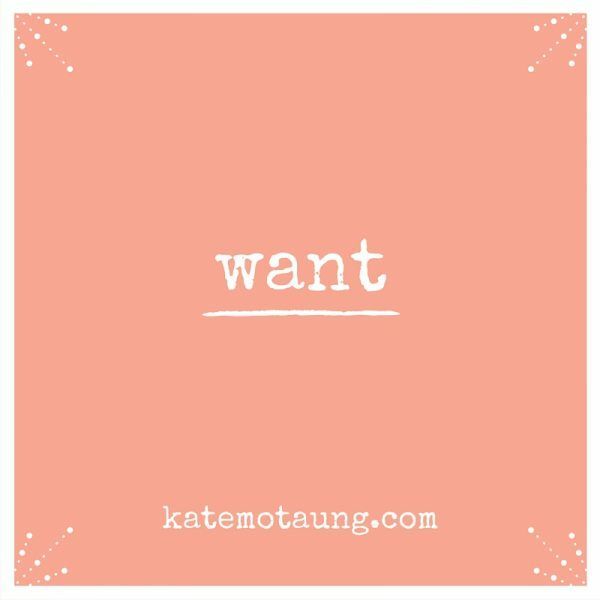 In a somewhat related way, "want" can be a clear and plain a loud or quiet incessant unrelenting or intermittent call for an object a person or article of desire. I love retail therapy! Online shopping and browsing can be fun, but there's almost no high like grazing my way through a brick and mortar store. I don't need to buy a thing, really I don't; I simply need to look and decide what I might want, though I have sufficient smarts to realize I don't need many if any of the colorfully designed things that catch my designer's eye. Every want is not a need, but some wants truly are needs. Retail rush aside, what do I want? California wants rain; California needs rain. I need rain and I want rain! The world wants and needs healthy waterways―and so do I. 'Every want is not a need, but some wants truly are needs.' I love that - so succinct. I like your contrasting examples of a want and a need. And I hope you and California get the water you're in want of.